From time to time, the creators of this page make changes and improvements to the content, navigation, or layout of the web site. This page records major additions, corrections, or changes made in order to help our audience find what they are looking for. NOTICE: This page supplies information that changes often. There is no guarantee of accuracy. None of the information has been supplied in any official way by the MTA or Metro-North Railroad. All rights to all photos, graphics and text are reserved. railroad operations in the area. 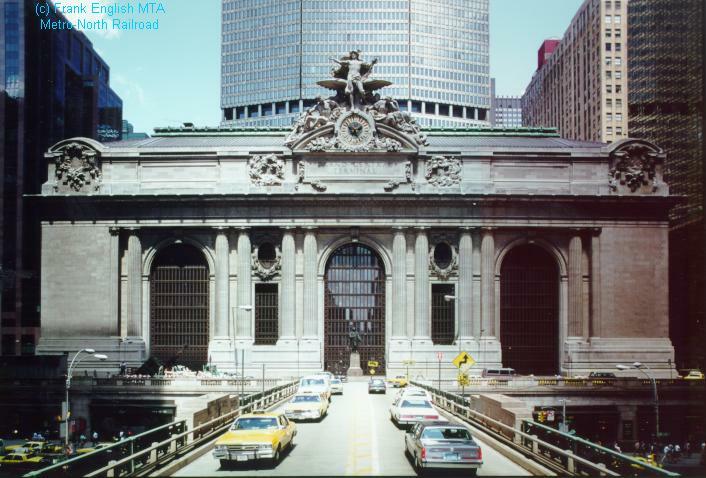 A national historic site, Grand Central Terminal.